Get Your The Books of the Bible Christian Posters at SmileyMe! 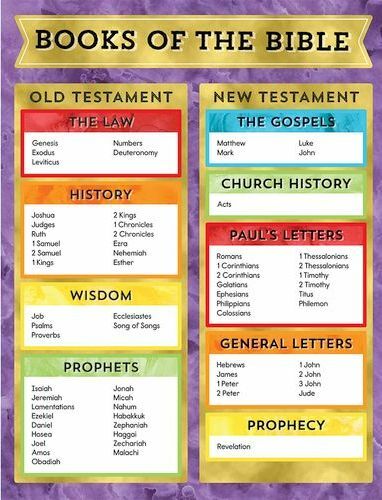 The Books of the Bible Christian Poster - this is a Beautifully Colored Poster showcasing the Old & New Testament Books in Colorful Boxes surrounded with a golden frame. Size is 17x22 Inches.